Besides being crazy in love, our couples all have one thing in common, they value their memories. They consider wedding photography to be one of the leading priorities of their wedding planning process. They understand that after the “I Do’s” have been said, all the cake has been eaten and every dance has been danced , their photos will remind them of how amazing their wedding was. which includes our collections and Investment. We provide our couples with the highest quality products to remember their day by. 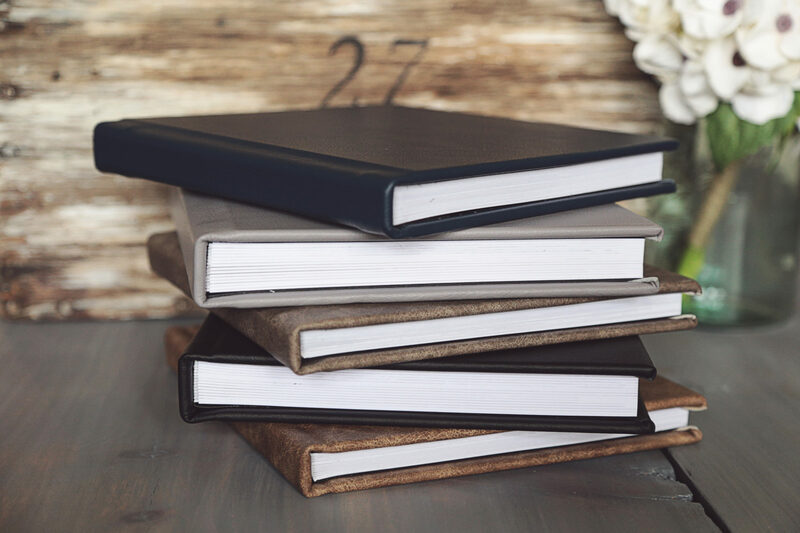 Our leather-bound albums and maple wood custom USB’s are as timeless and unique as each of our couples. We take pride in each piece and love how they tell the story of each couples’ special day. Engagement sessions are so fun and such a great way to prepare for your wedding portraits! We offer an engagement session with our wedding collections and a la carte. 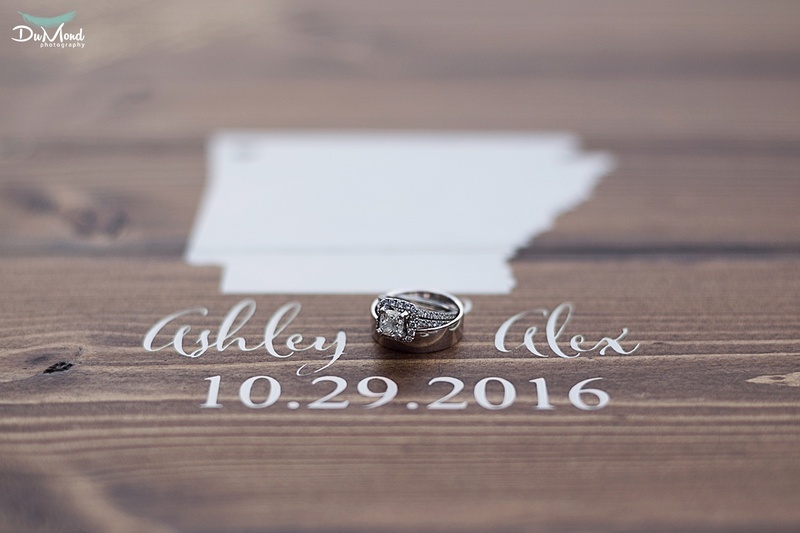 Many couples will utilize their images for save the dates and/or invitations. These sessions really help us know how our couples interact with each other and gives our couples more insights into our posing techniques and processes. More importantly, we all get to know each other just a little better before the big day! We feel that albums are the best way to showcase your wedding and to tell the story of your special day. We design all of our albums in house and use a professional lab for all of our album orders. The albums are high quality, beautiful and we take pride in providing them. Our albums are elegant and timeless and will remain beautiful throughout the years. Our designs are a modern minimalistic style and will showcase the highlights of your day flawlessly. 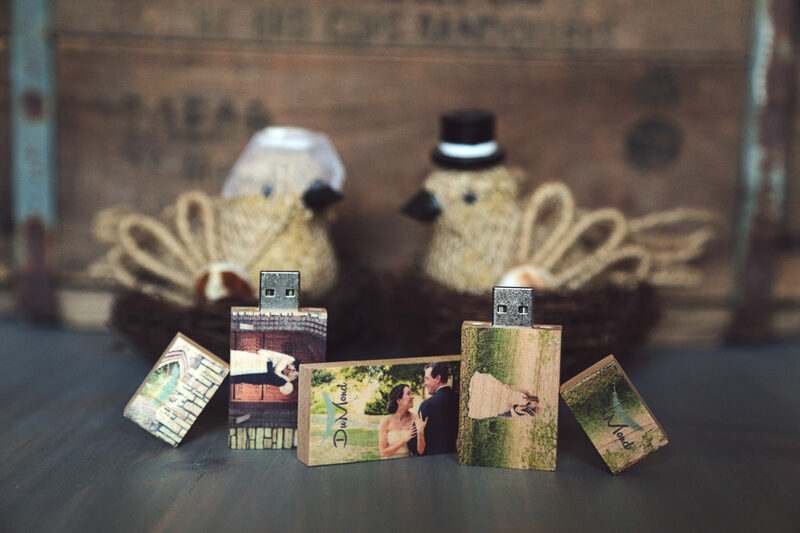 All of our wedding clients receive a custom maple wood USB with their wedding day images. This USB is not only functional but it is a keepsake you can enjoy for years to come. We choose our favorite image that fits the USB and order it from the professional photo lab we utilize.